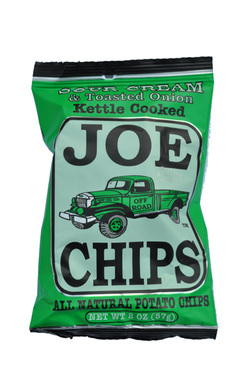 Joe Tea was started to do one thing - make awesome tasting teas. Joe Tea began by selling their wares to the beach towns of Jersey Shore in 1998. 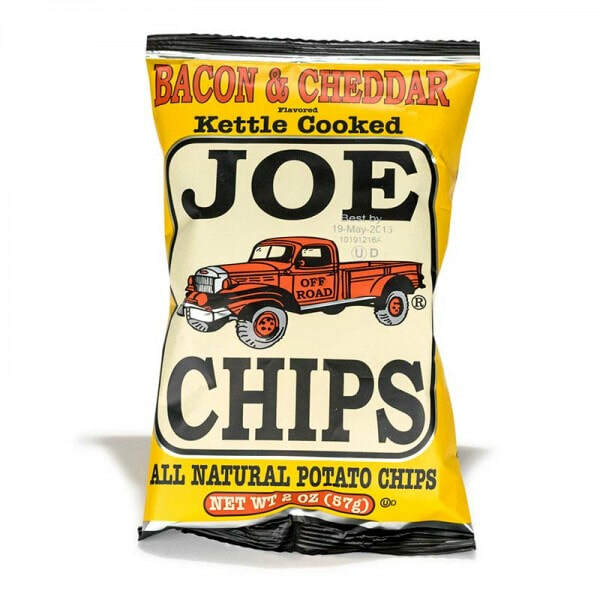 Within a year, they had customers and independent food retailers around the New York metro area, Connecticut, Vermont, New Jersey and Eastern Pennsylvania. 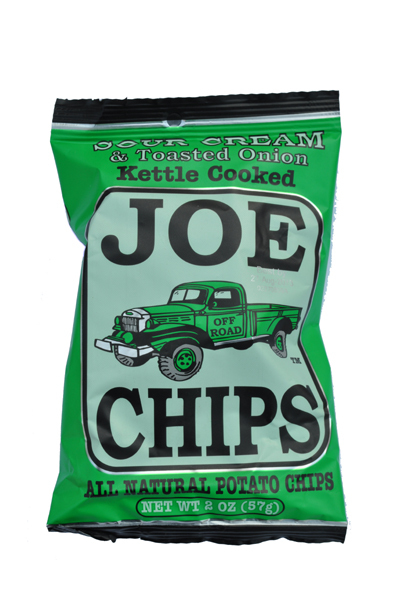 The following years saw Joe Tea become known as “The Original Off Road Tea". 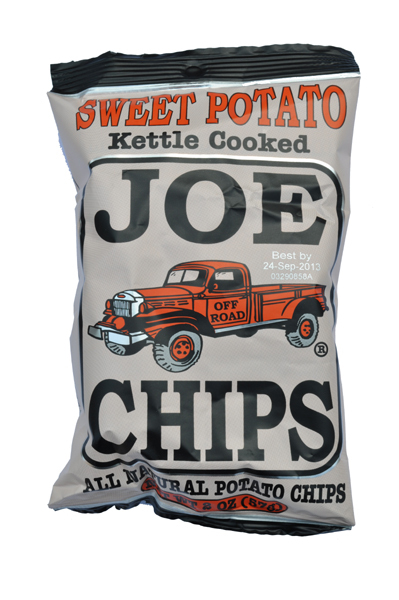 Joe Tea is now sold in some of the coolest cafes, coffeehouses, funky farm stands and whole food markets. 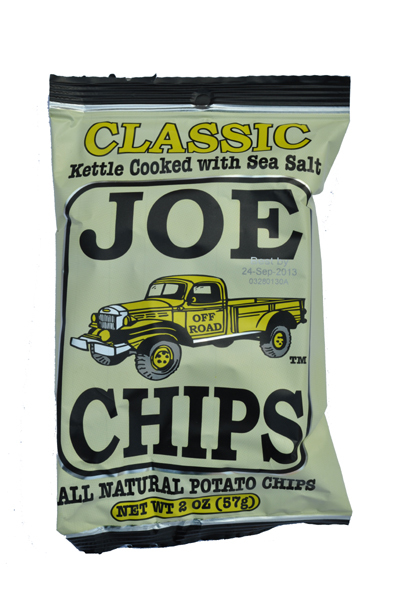 It isn’t available everywhere, and you may find Joe Tea in interesting and eclectic places. 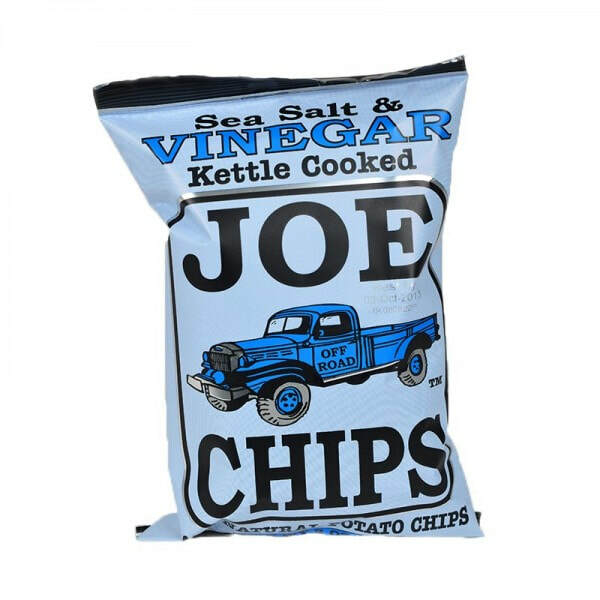 Joe Tea have now moved into the wonderful world of Chips and Crisps with Joe Chips. 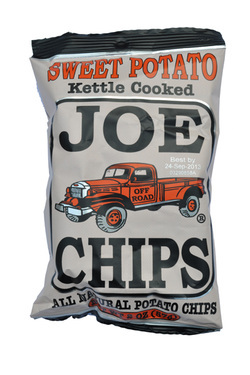 This is how they do it, “We start off with select potatoes and a very, very hot Kettle. 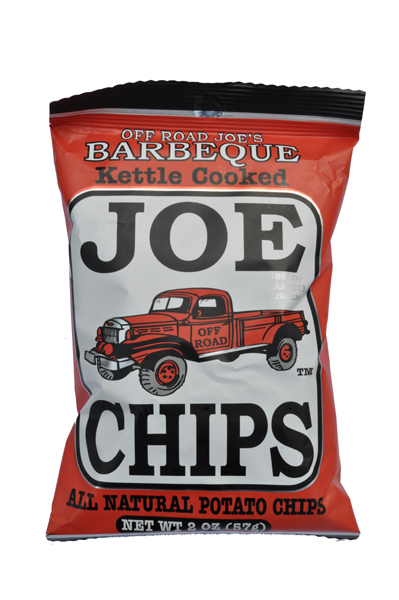 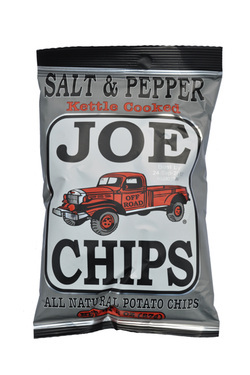 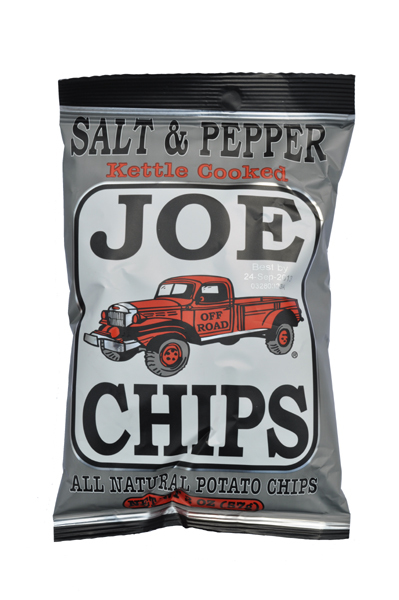 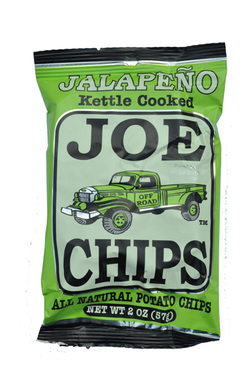 “Then we hand cook one batch of Off Road Joe’s Chips at a time (just the right amount of time), using all natural ingredients. 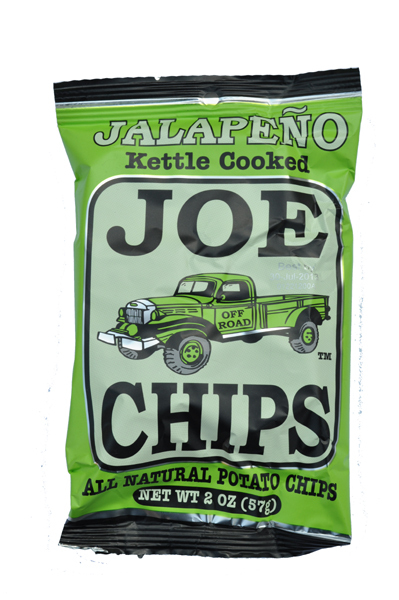 This ensures the crunchiest of Chips and the gnarliest of looks.